Serious cyclists will already know the wonder of Wiggle – and if you're a newbie, you'll find there is no better place to start. Wiggle offers deals on a huge range of bikes, parts and accessories, and now you can earn cashback on your purchases too. Just click one of the cashback links on this page to get started! Wiggle's range covers mountain bikes, road bikes, BMXs and more, so it has something for every kind of cyclist. 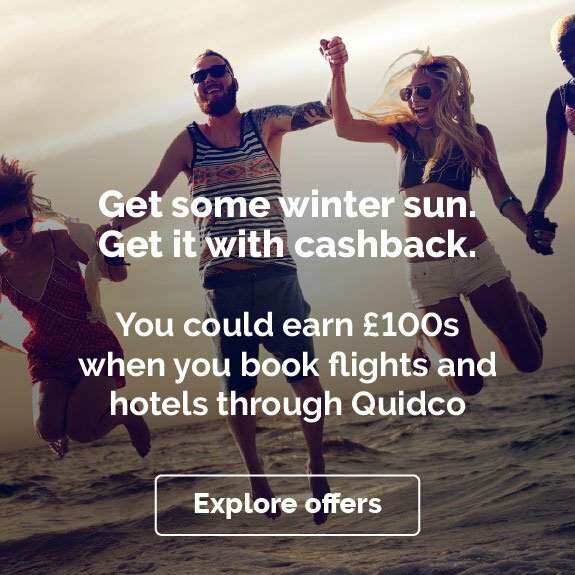 Simply shop for your bikes and equipment through Quidco and we'll calculate and pay your cashback automatically. Why shop with Wiggle Online Cycle Shop? From one cycling shop in Portsmouth in the late 1990s, Wiggle has grown into the leading online shopping destination for UK cyclists. In 2016, Wiggle merged with Belfast-based Chain Reaction Cycles to form the biggest online cycling retailer in the country, employing 1,000 staff, all committed to providing the ultimate shopping experience for cyclists and tri-sports enthusiasts. Wiggle staff use, test and develop the products and services the company supplies, helping to create the kind of online shopping experience they, as committed cyclists and outdoor sports enthusiasts, would want to use themselves. The company lives and breathes cycling, organising a series of Wiggle sportives and events throughout the year. As well as Wiggle cycles, parts and accessories, you’ll now find running, swimming and outdoor sports equipment at its online store. Wiggle bikes are great value and come with a no-hassle money-back guarantee if you’re not happy with your purchase. 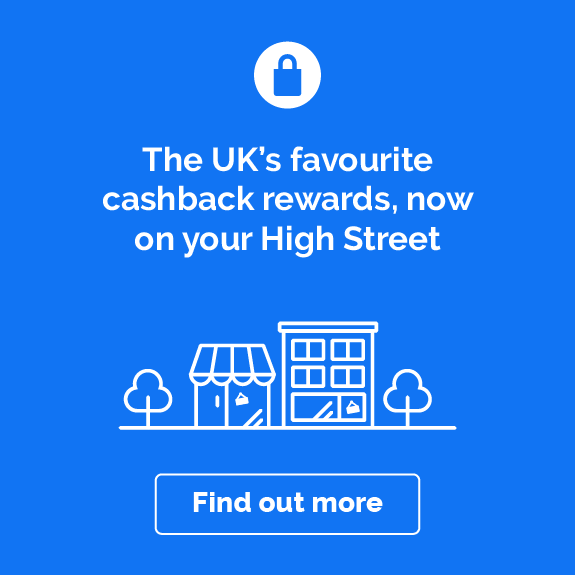 And don’t forget to use our deals to claim cashback when you shop, making those Wiggle buys even better value for money. You’ll find everything you need for your bike on Wiggle’s online store. Wiggle cycles come in unisex, women’s, men’s and kids’ models, and in a range of sizes, so you’ll be able to find the perfect fit for you. Whether you want a road bike for commuting into town, or something rugged for flashing through a mountain pass in the middle of nowhere, you'll find a huge variety of bicycles, tools, helmets and cycling gear. As well as Wiggle’s own bike brand, browse cycles and accessories from big name manufacturers, including collaborations with some of the UK’s favourite names in cycling, including dhb Aeron, Eastway and Verenti. The online store also has details of Wiggle bike events throughout the UK, with a series of sportives taking place regularly around the country. From High 5 Sport Bars to helmets and bike bags, Wiggle has it covered. Whether you want cycle clothing or saddle bags, you’ll find a huge range online. As well as Wiggle cycling shoes, panniers, shorts, tights and jackets, choose from a great selection of accessories and safety equipment, including bike lights and reflectives that keep you visible on those late-night and winter rides. And while Wiggle is undoubtedly a cycling specialist, it also has a great range of gear for other activities, including running, swimming, hiking and gym workouts. Shop the Outdoor section for everything from tents to walking boots, and the Gym section for compression clothing and lightweight, moisture-wicking tops and shorts. Wiggle's extra activity sections come together to make the perfect shopping resource for triathlon athletes. UK triathlon is huge at the moment so check out the Wiggle Swim, Run and Triathlon sections to kit yourself out for your next challenge. From turbo trainers to tri suits, Garmin heart rate monitors to road helmets, there’s everything you’ll need to stretch yourself to the limit. If you’d rather stick to a bike, find details of the latest Wiggle cycle events on the website, including Wiggle Super Series meetings, from Devon to Darlington. Kit yourself out via the link on this page and you’ll be able to claim cashback on your purchases as well as getting fit. Bargain! We've already talked about Wiggle's bikes and sports equipment and its Wiggle Super Series events. But there's still more to the brand. Look around online and you’ll also find a comprehensive range of bike services. Wiggle cycle insurance offers three different policies, as well as a price promise, guaranteeing they’ll refund the difference if you find the same policy cheaper somewhere else. It's also worth checking out Wiggle Legal, a no-win-no-fee service that helps cyclists claim compensation after an accident. There are also handy buying guides online, offering expert advice on everything from choosing running shoes to selecting winter tyres. Meanwhile, employers can sign up to Wiggle’s cycle to work scheme, allowing employees to claim tax breaks on bike and safety accessories, save money and spread the cost of purchasing a new bike for work. 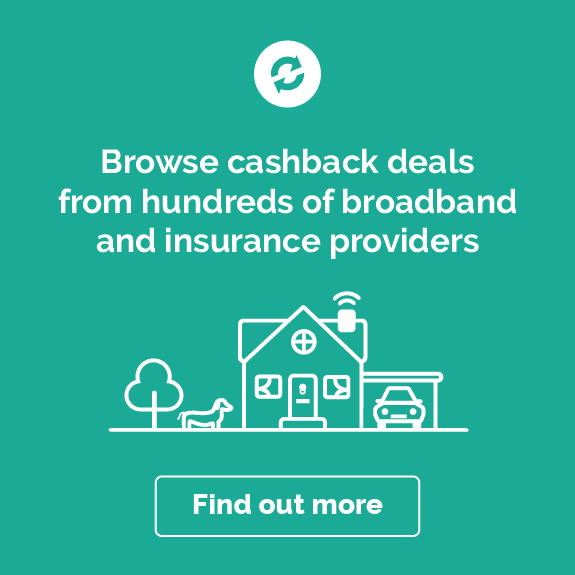 Some of Wiggle's additional services might not be eligible for cashback, so check the Quidco and Wiggle terms and conditions before you buy. Shopping online with Wiggle couldn’t be easier. Browse the detailed product information and multi-view images, and use the comprehensive drop down menus to find exactly what you want. Need help? The pop-up online chat box allows you to talk directly to the Wiggle customer service team. (You’ll also find the contact number if you’d rather call in your own time.) And check out the reviews to see what other customers think about the items you’d like to buy. There’s free standard UK delivery for purchases over £12, and a clear and simple returns policy that allows UK customers 365 days to send back unwanted or faulty purchases for free. You can use one of six options, including Collect+ and Royal Mail, to return your purchase. Finally, Wiggle’s price match promise means it will equal competitors' prices or refund the difference if you find an item at a lower price up to seven days after your Wiggle purchase. See the Wiggle website for full details of delivery, returns and price match policies. From mudguards to mountain bikes, here are some ideas on how you can benefit from our fantastic cashback deal. So you’re finally taking the plunge and investing in that single speed road bike or MTB you’ve been eyeing for months? 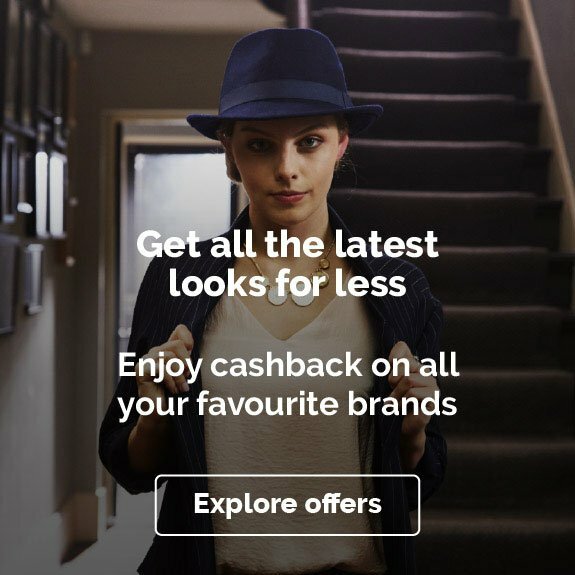 Why not claim cashback to offset the cost of accessories for it? Check the Wiggle website for new saddles or pedals to customise it, and create your perfect ride. You’ll also find a great selection of Wiggle wheels, tyres, inner tubes and brake pads for bicycle repair emergencies. Specialist cycling gear doesn't just look the part. It can also keep you safe and protect you from the elements as you ride. Wiggle sells men’s and women’s bib shorts, as well as a large selection of cycling jerseys, overshoes and cycling gloves. Shop big brands, like Giro shoes or Gore Bike Wear women’s bib tights, or browse the Wiggle Essentials own-brand range. Whatever you choose, don’t forget to claim cashback by shopping via the link on this page. Wiggle stocks some of the best-known brands in cycling, including bikes from the likes of Felt and GT. But it isn't just about bikes! From a digital Garmin Edge 520 cycle computer to a Clif peanut butter bar to boost your energy on long rides, you’ll find all sorts of famous names and products at unbeatable prices, courtesy of the Wiggle Price Promise. Go bright with a Ronhill Women’s Vizion Lumen jacket, or some neon Oakley sunglasses, or choose a more subdued look with a black or grey Deuter back pack. You’ll also find big names in tools and bike parts, including Boardman, RockShox, Continental and Simano. Wiggle sells lots of extras to help you keep your bike in tip-top condition, from bike tools to safety lights to keep you safe on the move. Jetting off for some mid-winter sun and cycling? Pick up a bike box to make sure your ride stays safe during the flight. If you’re going by car, order a Wiggle bike rack – and don't forget your tool kit and bike pump in case of emergencies far from home. You can keep your body in tip top condition too, with Wiggle knee pads and body protectors for elbows, arms, back and neck. And treat yourself to an Elite bottle cage for keeping your water close at hand on long rides. Models range from basic black plastic to the retro-style Elite L’Eroica, inspired by the bottle cages of the classic cycling champions of the mid-20th century. Find the way to a cyclist’s heart with great gifts from Wiggle. From X-Socks to spoke lights and bike bells to bags, you’ll find something special for the cyclist in your life, all at great prices. Choose the perfect present or buy them a Wiggle gift voucher – they’re available for amounts between £5–£250 and can be emailed to friends and family or printed out to pop in a card. Check the terms and conditions before you buy, as gift voucher purchases might not be eligible for cashback. First time shopping with Wiggle? Read on for answers to some of the most frequently asked questions, including details of delivery options and the Wiggle returns policy. Is Wiggle a good website for UK delivery? Wiggle delivers all over the UK and to many other parts of the world. See the website for details of international delivery. How much does delivery cost from Wiggle’s online store? Standard UK delivery is free for most items over £12. If your delivery address is in the Scottish Highlands & Islands, bulky items may be charged extra. Orders under £12 incur a small charge for standard delivery. 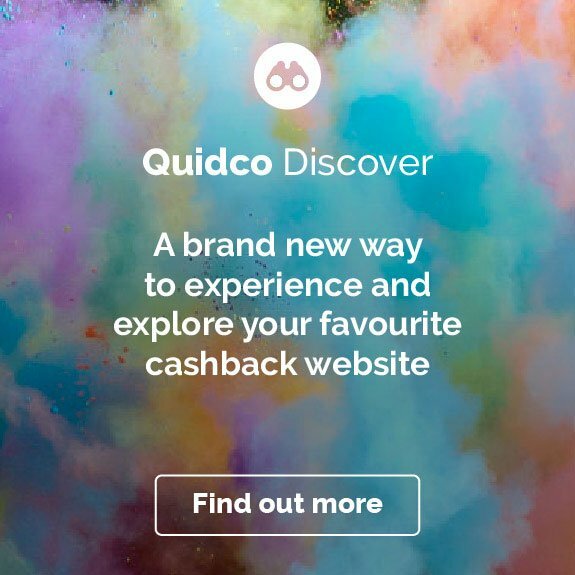 For other options, including next day delivery and Collect+, see the Wiggle website, but remember that only purchases made via the link on Quidco’s website will qualify for our cashback offer. See the Wiggle website for international delivery costs. How long does Wiggle take to deliver in the UK? For standard delivery, your item should arrive within four working days. If your delivery address is in the Scottish Highlands & Islands, Isle of Man and Northern Ireland, delivery might take a little longer. Next Day and Priority First Class delivery is available for an additional cost. Can you return a Wiggle bike you order online? You can return all purchases made online as part of Wiggle’s One Year To Return promise. This gives you 365 days from the time of purchase to return an item you're not happy with. Wiggle is owned by the private equity investment company Bridgepoint. Is Wiggle part of Cyclescheme? Yes. The Wiggle Cycle to Work service is part of Cyclescheme, and you’ll find a handy calculator on the Wiggle website to find out how much you could save on the price of a bike, helmet and other accessories. Remember your employer must be signed up to the scheme in order for you to qualify for a discount. Check terms and conditions before buying, as cashback might not be available on discounted items. Does Wiggle have any shops? Wiggle is exclusively an online retailer and doesn’t have any shops. Where can I buy Wiggle gift vouchers? Wiggle gift vouchers are available online in values from £5 to £250. Check terms and conditions before buying, as cashback might not be available on gift voucher purchases. Get on your bike and grab more great Quidco deals for cycling and outdoor sports enthusiasts at Evans Cycles, Halfords, Rutland Cycling and Chain Reaction Cycles.